The Berndt Museum is a unique and unparalleled repository of material generating an exchange of ideas and dialogue. The Berndt Museum holds a range of collections of national significance. This includes more than 11,500 items, 35,000 photographs, film and sound and multiple archives, and is considered to be one of the most significant collections of Aboriginal and Torres Strait Islander art and cultural material globally. The collections include Asian and Melanesian material, as well as representations from across the world that broaden its international appeal. The Museum's history spans some 60 years of collecting with well over 100 years of historical and contemporary material that has continued to be supported, and with continued additions being made to existing donations by researchers locally, nationally and internationally. The Museum collections provide a means of encouraging the exchange of knowledge and igniting much-needed dialogue regarding culture, place, politics, law, identity and heritage. 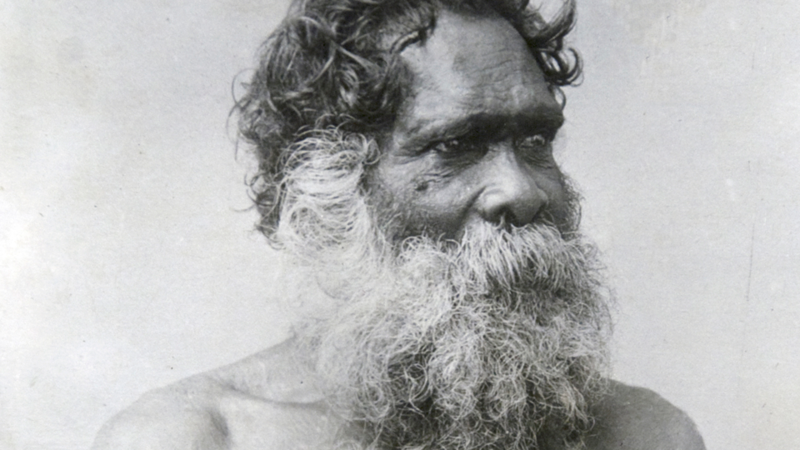 The level of documentation, correspondence, manuscripts, photographs and cultural material in our collections and our capacity for direct engagement, historical exchange and ongoing commitment to Aboriginal people mean the Berndt Museum has a point of difference to both the Art Gallery of Western Australia and the Western Australian Museum. The Berndt Museum’s collection of objects and works of art demonstrate the diversity of Aboriginal and Torres Strait Islander artistic expression and extraordinary creativity. We recognise that the Berndt Museum has a long development history stretching from the initial campaign in 1989. Since then, several attempts have been made and the more recent campaign was looking to create an Australian Aboriginal Cultures Museum forging beyond Ronald and Catherine Berndt’s collections to a new era, preceding the current collections in scope. The challenge remains and today the Berndt Museum is still seeking a standalone museum – one that includes a dynamic and versatile research centre, exhibition spaces, study centre, registration and conservation workshops to care for works and to teach, a photographic unit, archives, reference library and many of the points of focus that relate back to the Museum’s collections. The history of Ronald and Catherine Berndt and the contribution they have made to UWA cannot go unnoticed with the creation of such an incredible collection, their reach across the globe to support and engage in discussions on anthropology, their early work looking at the positive aspects of Aboriginal Australia and their influence on students throughout their lifetime and including today. This is a collection of national significance forged by the Berndts’ work and even today the new acquisitions are influenced by the legacy they left to UWA. It is of utmost importance to staff that individual works are appropriately contextualised, handled, cared for and showcased in internal and external exhibitions. Conservation and preservation is paramount and although there are always challenges in temporary locations, we strive to respectfully preserve all items in our care to ensure their future is set. The Berndt Museum is proud to announce the transfer of Returning Photos the project funded by the Australian Research Council under its Discovery scheme (DP110100278). In partnership with European Museums: the University of Oxford's Pitt Rivers Museum, the Cambridge University Museum of Archaeology and Anthropology, the Musee du Quai Branly in Paris, and the Nationaal Museum van Wereldculturen (National Museum of World Cultures) in Leiden.